Experience Europe while serving the Savior. Imagine yourself impacting MKs (missionary kids) and international students in a country that is only 0.4% Evangelical! Housing and the use of a vehicle are provided for first year teachers serving 5-10 months. All classes are taught in English. 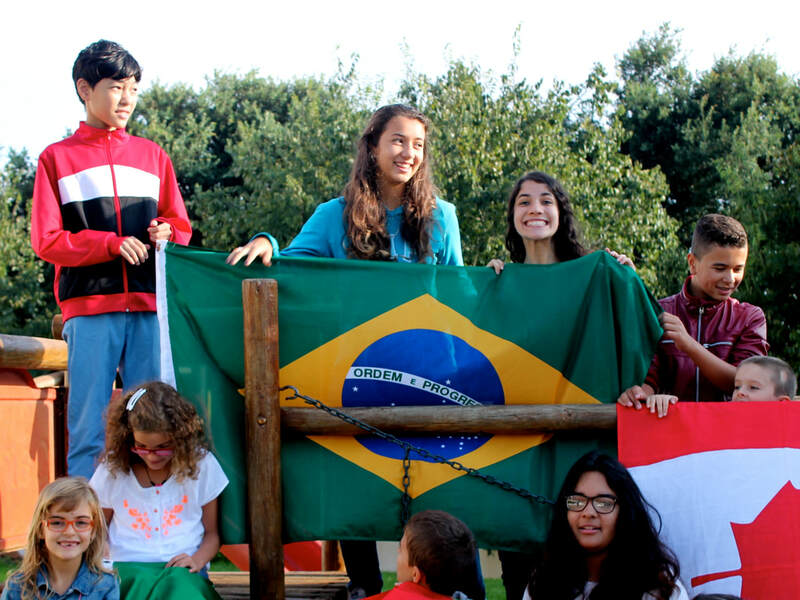 Currently GLCA serves 50 students from eight different countries. 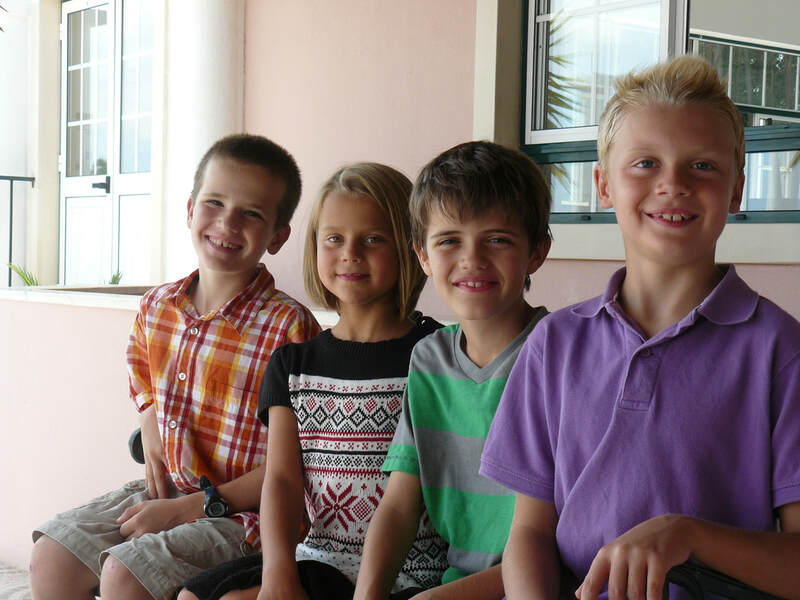 Many of our students are the children of missionaries living and ministering in and around Lisbon. Others are international students from unbelieving families. GLCA has been staffed by missionaries for over 30 years. While each teacher must secure their own funding, (we offer no salary) in order to keep tuition affordable for the missionary families we serve, the school provides housing and the use of a vehicle for first year teachers. Be committed to a personal relationship with the Lord Jesus Christ. Be involved in a local church. Hold a four-year degree, verified by transcript. Love kids and have a team player mentality. Come prepared to enjoy the challenges and joys of a wonderful, cross-cultural ministry! **While we desire that all of our staff have a valid teaching credential, the School Board may make exceptions to the above requirements after careful review on an individual basis. Please contact the school for further detail. If you are interested in learning more about teaching at Greater Lisbon Christian Academy, contact Cal and Joyce Voelker (voelkercj@abwe.cc) or fill in the "Employment Form" below to let us know of your interest. ​The Greater Lisbon Christian Academy (GLCA) is seeking an administrator to oversee the staff and operations. We are looking for someone to serve as a missionary to fill this vital role for the school. GLCA is a K-12 school with a student body of approximately 50 students. Some of our students are children of missionaries. Others are international students who are not from Christian families but come to us desiring an English education. As the school administrator, you can educate, evangelize, and disciple all in one place. Experience in education is required. Experience and/or training in administration would be helpful. The applicant should have experience in leading a staff. As the school administrator, you will have oversight over the daily operations of the school including: staff, relationships with parents, schedules, curriculum, spending, and facilities. Because this is a missionary role, it is not a paid position. If you are interested in finding out more about the administrator position, send an introductory email to acook@abwe.cc or click on the employment button below to start a conversation.